Gelsenkirchen - The final game of the opening Bundesliga weekend sees two traditional sides, FC Schalke 04 and Hamburger SV, meet at the Veltins-Arena on Sunday evening (kick-off 17.30 CET). Schalke, who finished fourth last season, are once again expected to be in the mix for a Champions League spot come May, while Hamburg will be desperate to improve on last year’s seventh-place finish, which saw them narrowly miss out on Europe. This is the first time in five years that Schalke begin their campaign in front of their own fans. The Königsblauen kicked off their 2008/09 campaign with a 3-0 win over Hannover 96 and head coach Jens Keller would love a similar result against Hamburg, but is expecting a tough match against Thorsten Fink’s side. Apart from long-term casualties Kyriakos Papadopoulos, Chinedu Obasi and Anthony Annan, Jens Keller has a full squad to choose from for his side’s opener. Jefferson Farfan, who has recovered from a bout of flu, is set to return for the home side. “He will definitely start the match,” confirmed Keller. Hamburg striker Artjoms Rudnevs has also been out with flu and remains doubtful for the trip to Gelsenkirchen. Coach Thorsten Fink has refused to rule him out of the match, however. “It is not certain he will miss out,” he said. Should Rudnevs fail to recover, Jacques Zoua is likely to start as a lone striker. It has been a while since Hamburger SV were in Europe. Their last appearance in European competition came in 2010, when they lost out in the semi-finals of the Europa League. 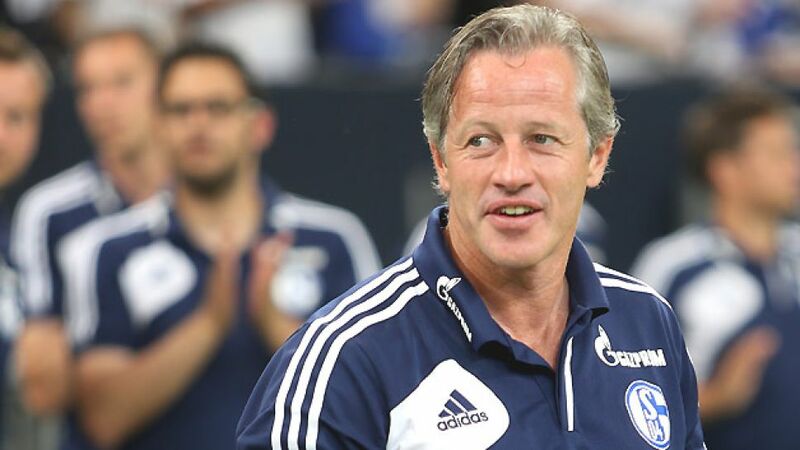 Schalke meanwhile qualified for the Champions League last season and Thorsten Fink is hoping his side can emulate Schalke and clinch a place in Europe next season.